Sometimes I was asked or I found myself asking these questions to me regarding International SEO process. Actually, SEO processes are very easy, straight forward and can be easily answered through the help of some tools. There are many tools to support you in the journey of blogging world, like targeting international audience, promoting and optimizing your websites, identifying your potentials, measuring international traffic, achieving international popularity with my list on tools to advance the International SEO process. When we start a website, we usually have a target audience set. It could be based on demographic, location or various other factors. Harsh has already shared a detailed guide on targeting country specific traffic, and this will make it easier for you to understand about making your website geo-targeted. But, what if your website is for global audience, and ranking in Australia is as important as ranking in Europe.. How would you enhance and check the SEO visibility of your website for different countries? 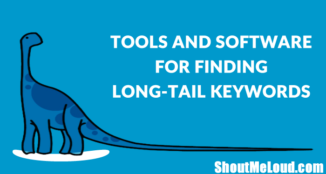 Here I’m sharing a list of awesome SEO tools for International SEO. You might be aware of many of below mentioned tools like Google Analytics, SEMRUSH, UbberSuggest, and many of them will be new to you. I suggest you to skip those advanced tool which you know of, and make most out of my international SEO tool-kit post to discover new and unknown services. Google Analytics is most widely used to analyze website traffic offered by Google. 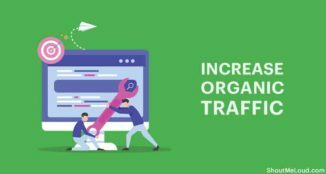 It generates statistics in a detail about the website traffic, source from where the traffic is knocking, measuring conversions, and conversion scales. 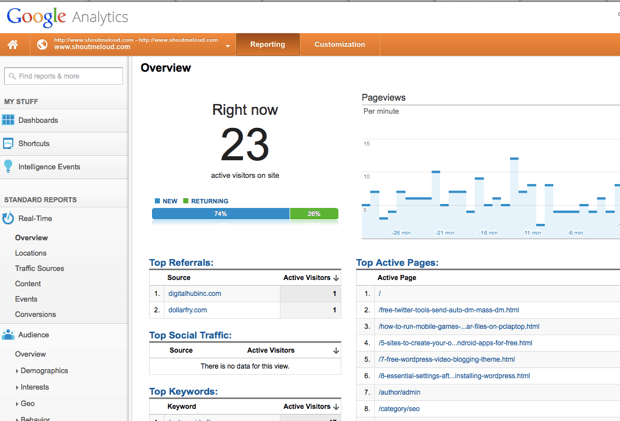 Google Analytics can track the visitors from any reference, including search engines to social networking site. It even tracks visitors from direct site or any referring site. It displays email marketing, advertising and digital collaterals in PDF format documents. 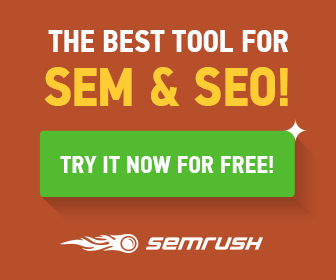 SEMrush is a keyword finding tool where you can find all the keywords relevant to your search. 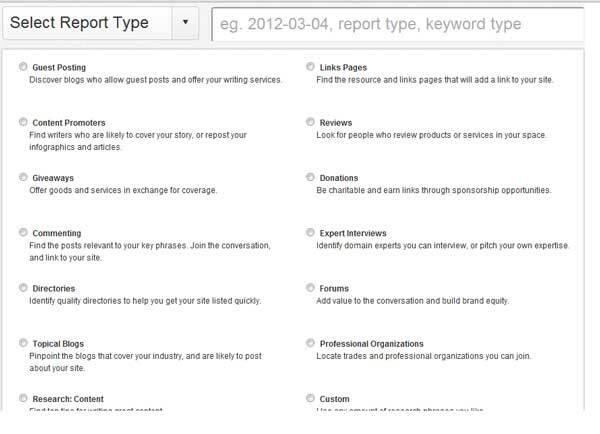 You can search bulk of keywords in any language and country that you are targeting for. 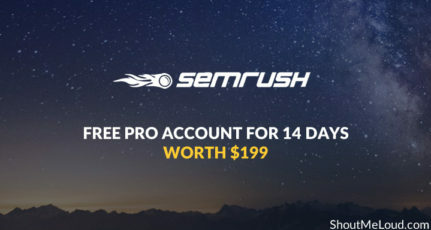 SEMrush is a very useful advanced tool to identify your competitors and current marking activity. 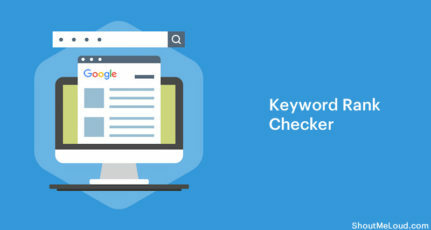 Suppose you are finding out the most popular search engine in your target country than the result will be with your relevant search and the most likely result will be Google. 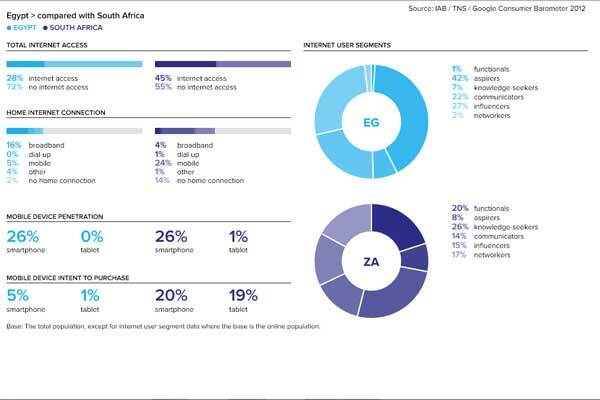 Consumer Barometer is a Google’s Interactive tool, which helps to target international audience’s statistical characteristic and online consumers buying preferences not just researching your site, but browsing it too. These sites will let you interact and collect data from almost every country, industry, and statistical characteristics. 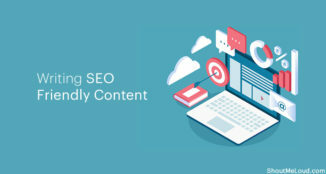 It is important to create a designed and optimized content for international audience that just should not be based on keywords, but it should be crisp and attract audience which will ultimately help you achieve your International SEO goals. You should be well versed on International trends and current topics to write a good content for your website. 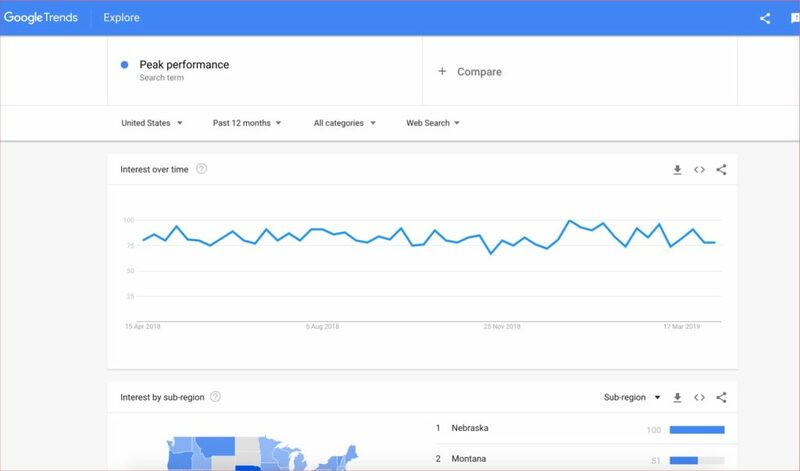 You can use Google Trends to take a look on most recent searches across a country. 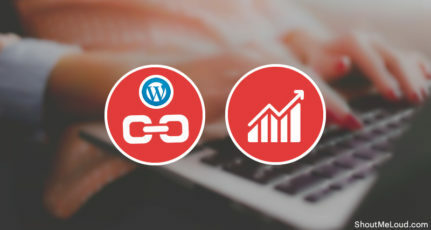 To promote your International websites link building is the important factor to build with media and local influences, and to track the best work in country to build your International presence. 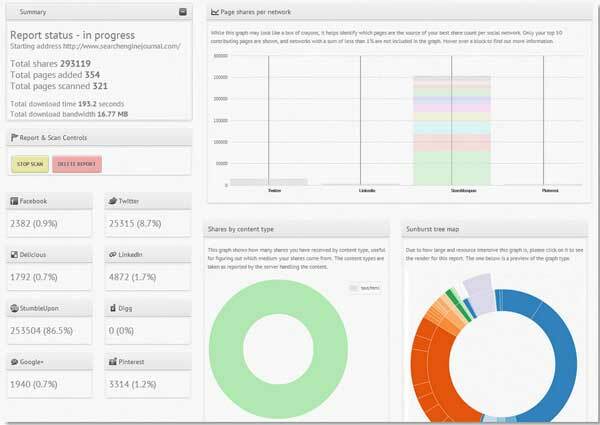 Link Prospector is one of the most useful link builders with Link Target Score feature. It helps you to find best link at the top of your list and discover the thousands of link building by identifying your keyword. It’s very easy to verify how your International audience sees your website rank, using Search Latte you can check your audience from your desired country and languages. To track visitors from any country to just have to type your desired country and can check your International audience using Search Latte. 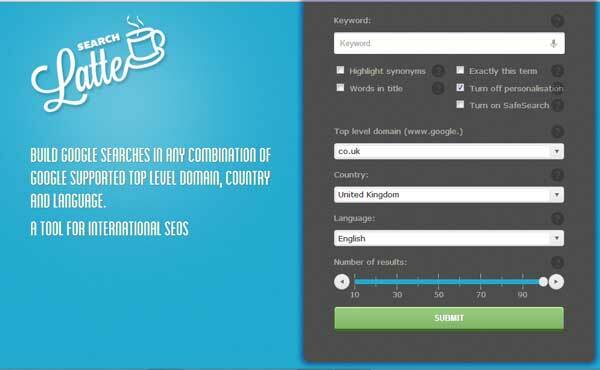 It will also allow you to search related keywords and top level domain from your desired country. 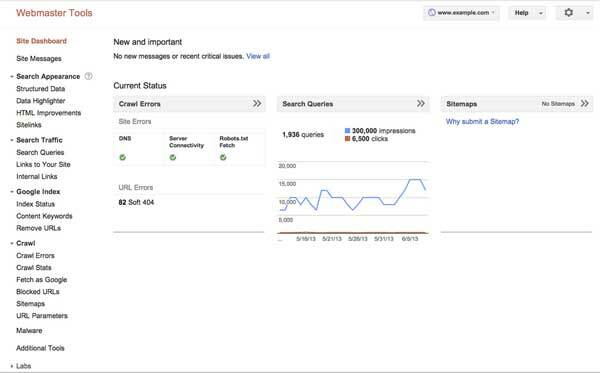 It’s very important to measure your conversion goals and high ROI in your International SEO process while taking the SEO process under consideration. 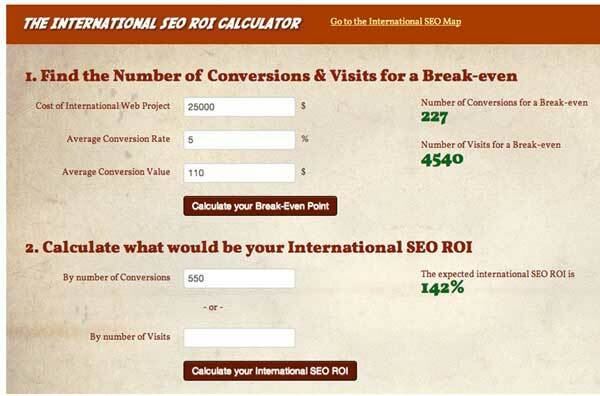 You can use SEO ROI calculator to measure your achieved conversion goals and high Return on Investment. It is one of the most important tools to measure the rankings from the relevant country depending upon the visits and conversions. Most important thing is to do currency-setting, country and traffic visits, and cross-domain tracking. To measure for each International web versions, visits, average conversions, locations, source of traffic from different country is done by Moz Rank Tracker. It is very important that you should understand your International competitor’s strategies, link-building strategies, and popularity gap you have with them. Through Social Crawlytics you can target your International preferences rather focusing on trends, links, sources etc. Have a look on their social profile, most shared content, the terms used, and the most used formats. If you are looking to find the desired website’s country and language, than this global SEO tool will help you. You can find the top level domain and your desired website’s country location on a go. You can even geolacate a domain through this app. You can even track the location of the visitors which are peeping at your website. 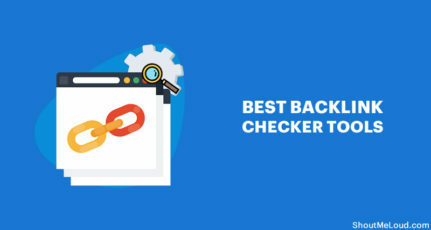 This is the most useful International SEO tools list to create your identity in global market, but we should not forget the most important tool is our brain. These tools are not replacing your ideas, they are supporting you. You have to test everything, you have to do analysis and validate it frequently using your brain. all the tool has very wide application but you have explain them in very short which is very helpful. Thanks so much for providing this resource. As someone who is trying to widen their reach into international markets, these tools will certainly help me go a long way. I enjoy reading about all of your SEO tips. Thanks again.